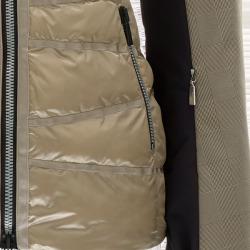 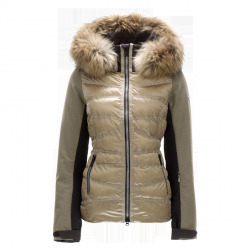 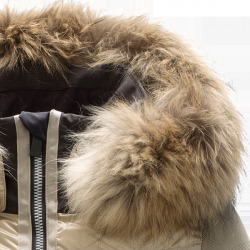 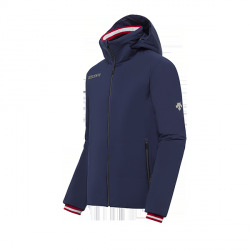 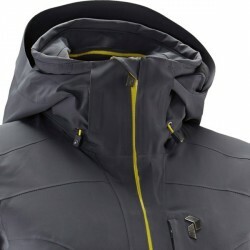 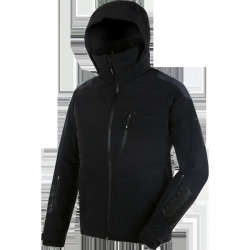 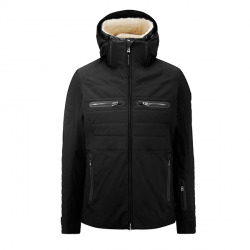 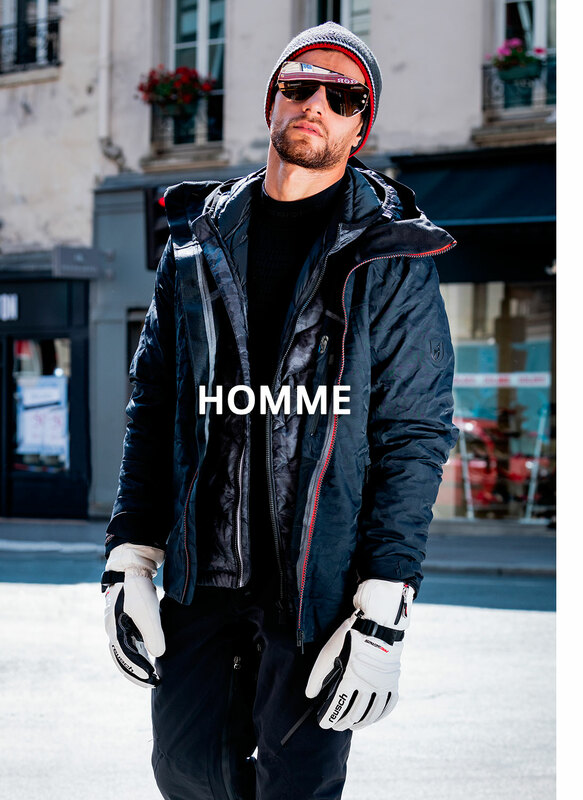 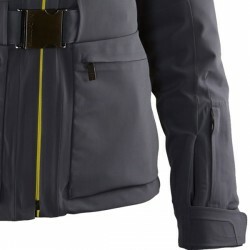 A basic, but extremely versatile down jacket in soft Sorona 4way Stretch with snow-proof smart wrist adjusters that is as ideal for skiing all day in strenuous, deep snow conditions as it is for everyday casual wear. 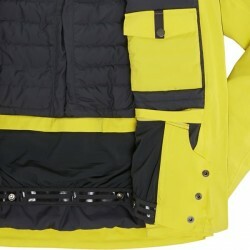 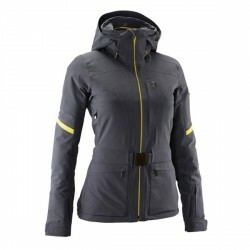 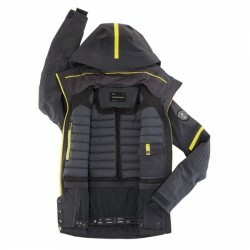 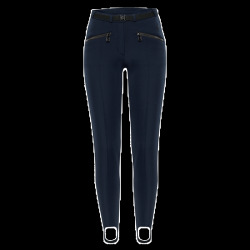 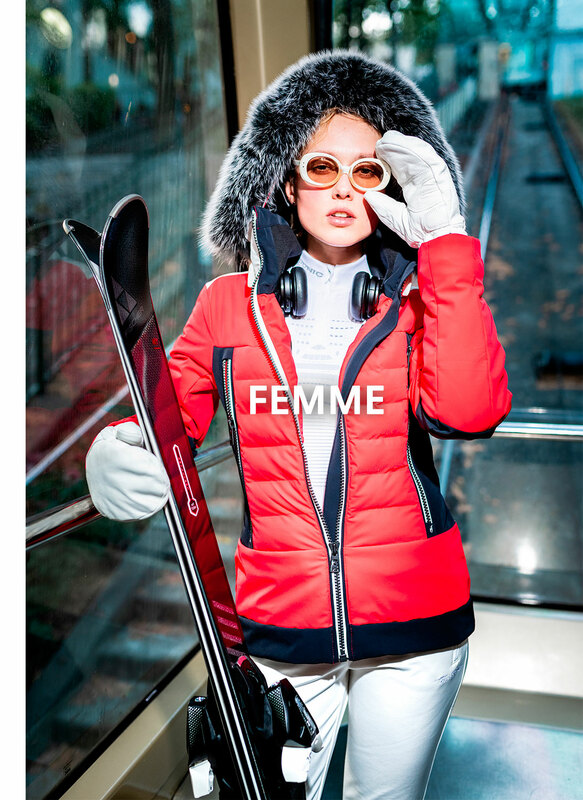 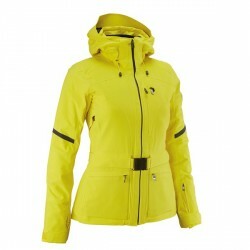 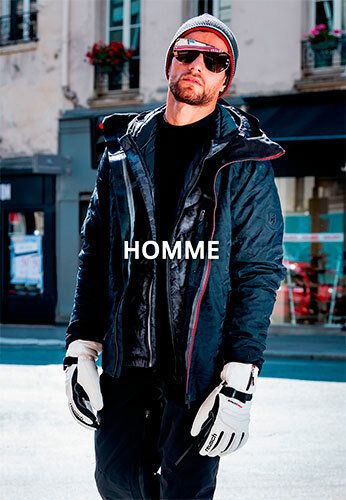 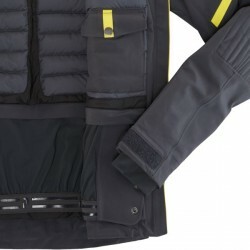 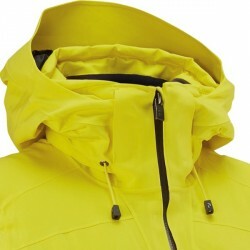 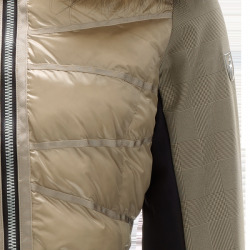 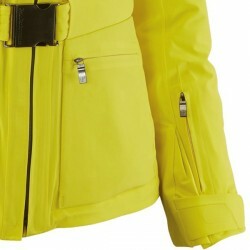 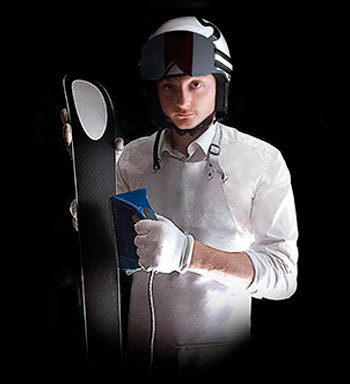 True to LACROIX’s core identity, the STORM jacket combines distinction and technical know-how. 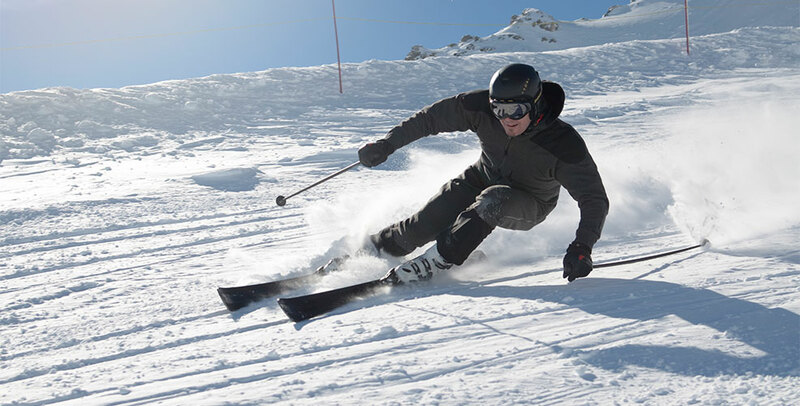 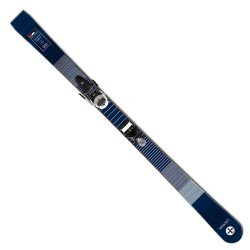 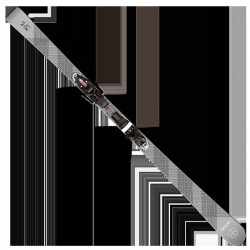 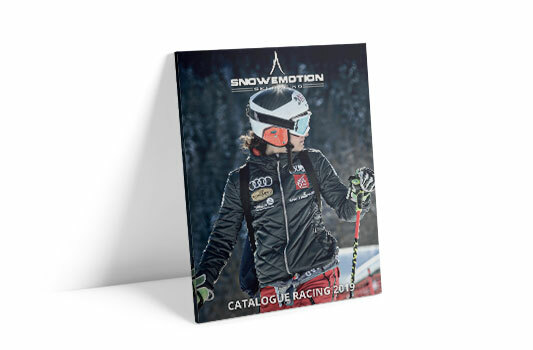 It features bestin-class technologies to meet the most uncompromising skiers’ expectations.